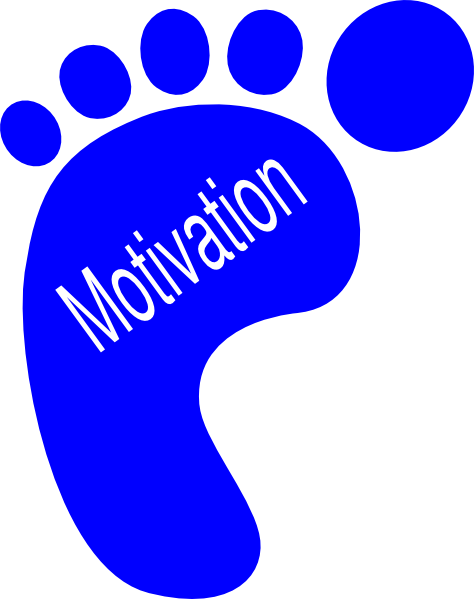 "BLOGGING ALONG" with Joyce Knock – Page 3 – Walk with me on my journey! My phone rings and a young woman asks for Levi! That call triggered so many memories. Many summers when Levi attended camps in the College of Engineering which he so enjoyed. Child bullying has existed for centuries! Does this make it ok? Child bullying can stunt a child emotionally and socially. it can affect them for life! Some days don’t start out so good!! This is ME today!! 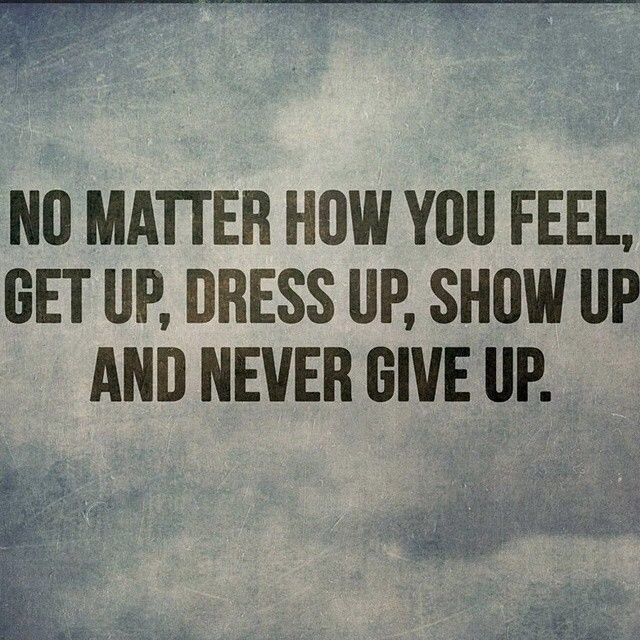 However I got up, dressed up, am now ready to show up for life and definitely will NEVER give up!! 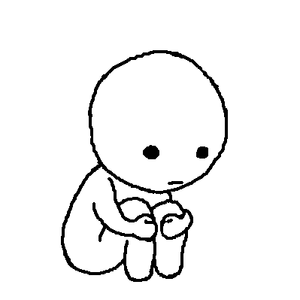 Why do I often pretend to be happy? When I definitely am not. Probably to avoid other’s questions which would put me on the spot. PRETENDING makes it easy so others think I am all okay. And I am….a lot of the time …depending on the day. PRETENDING means I don’t have to answer prying questions. Or have others look at me in their sad and sympathetic way. Is it wrong to pretend? Spent a very FUN day at the “Reading Between The Vines” author event at the Snus Winery yesterday. The rural setting was so calming and peaceful to me and it reminded me of “growing up” on an Iowa farm! Of the 25 authors present I had met only a handful prior to the event. Such fun exchanges meeting so many statewide authors!! Had a successful selling day, conversing with other authors and visitors to the winery and book event….and enjoyed some wine…”Catnip”..was my favorite! Driving home from the winery area I deliberately choose a relaxing and peaceful route through the countryside. It was the best therapy for me!! I was so calm and relaxed!! My return journey home seemed to reconnect me with my rural Iowa upbringing..it was calming and also exhilarating! And it was so MOTIVATING!! How?? I set as my goal to “finish” a work in progress….my 3rd children’s book entitled “My goldfish died. I am so sad!” which addresses the issue of loss, sadness and grief. It is time to finish it!!! I can do it!! Why not be like the sparrow? Outside my window the sparrows often feed at my birdfeeder. 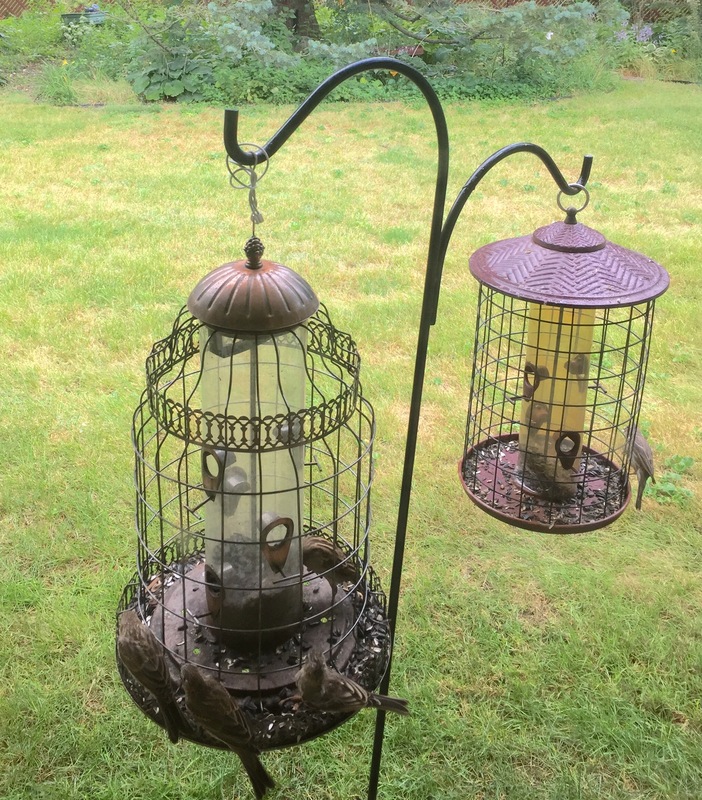 I have been known to wish that they would dine elsewhere so that my more colorful bird friends….the cardinals, the finches, the blue jays and the woodpeckers wouldn’t have to jockey for room at the feeder. However, there is much about the sparrow that I have often overlooked. Qualities that I hope to embody during my life’s journey. Although small it is persistent and reminds us we don’t have to be big to make a difference. Each of us has energy and passion in our hearts awaiting discovery. Sparrows are actually songbirds [yes really] and all of us can share the music in our soul just as they do. Sparrows are symbolic for their friendliness, simplicity, and creativity….valuable qualities!! Practicing basketball by “shooting hoops” at the hoop attached to the outside of the barn. Playing catch by throwing the softball onto the roof of the house…and catching it when it rolled down. Digging in the dirt behind the chicken house building roads with my toy tractor and wagon. Pretending I was “running a business” using all the free handouts collected at the Cattle Congess in Waterloo. Riding my pony and playing Cowboys..even mapping out a ranch with rocks and sticks. Pretending I was a sailor while sitting in a wooden boat that someone gave to my father. Spending time by myself as a child prepared me to feel secure and okay with “spending time by myself” as an adult.